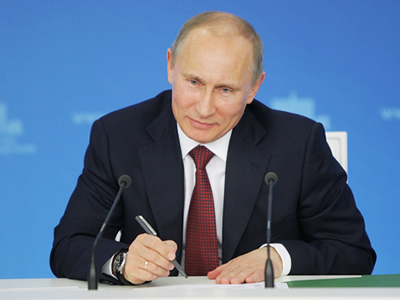 Individuals will now be able to join the Popular Front, currently being created by Prime Minister Vladimir Putin, on their private initiative, although initially it was thought that only organizations would be able to do so. 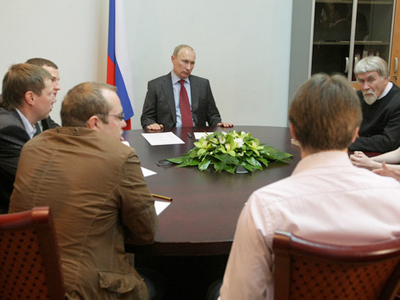 ­According to Vladimir Putin’s press-secretary Dmitry Peskov, there have been numerous requests from citizens not affiliated to any political organizations but willing to enter the movement and thus “get access to the ruling party.” Peskov told Kommersant daily that applicants will have to fill in a form on the government’s website confirming that they “share its tasks and goals.” By accepting individuals, they also make it easier for the Popular Front to follow up their statistics. Peskov added. The form has not been yet put on the website so it is not known yet what information the applicants will have to provide. It is expected that the list of all Popular Front members will also be available online. 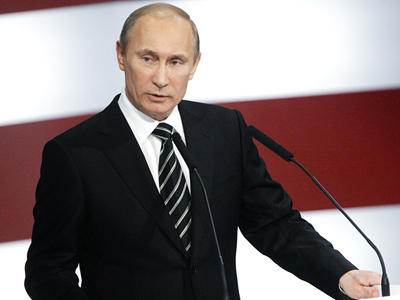 The initiative to set up an All-Russia Popular Front came from Prime Minister Putin at the beginning of May. The aim of the movement is to bring together a number of various political parties, trade unions, youth and women’s organizations under a single political platform. This, in Putin’s view, would allow not only to advance public initiatives more easily, but also to enlarge the electorate of the United Russia party, the performance of which during elections to local legislatures was not satisfactory. So ahead of the parliamentary election on December 4 the party, led by Vladimir Putin, needs to strengthen its positions by attracting more electorate. 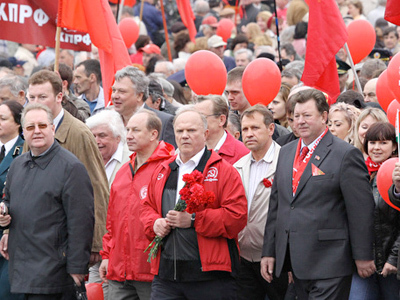 Within a month the Popular Front has been joined by about 450 organizations. The organization stage is now virtually over. Last Friday, head of its pre-election campaign Vladimir Volodin held a video conference meeting with regional co-ordination councils of the Popular Front.